Monday night was the long awaited Closing Ceremonies to the 2018 Nerd Olympics. It was a full night as the event coincided with the launch of WEtech Alliance’s #TechWeekYQG. Close to two hundred attendees walked the red carpet tonight for the 2nd Annual YQG Tech Awards that recognized outstanding tech leaders in Windsor-Essex and Chatham-Kent. The Tech Awards were organized by WEtech Alliance, sponsored by AlphaKOR Group and hosted at the swanky J.P. Wiser’s Brand Centre. 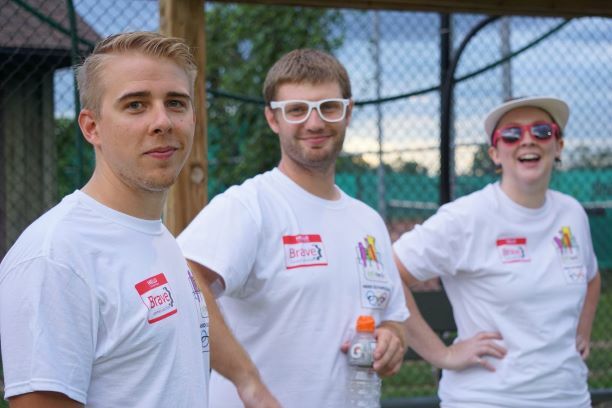 But we were all about the NERD OLYMPICS. We knew going into the closing ceremonies that there were 10 more points up for grabs, and with only a one point lead keeping us in first place, it was anybody’s trophy. 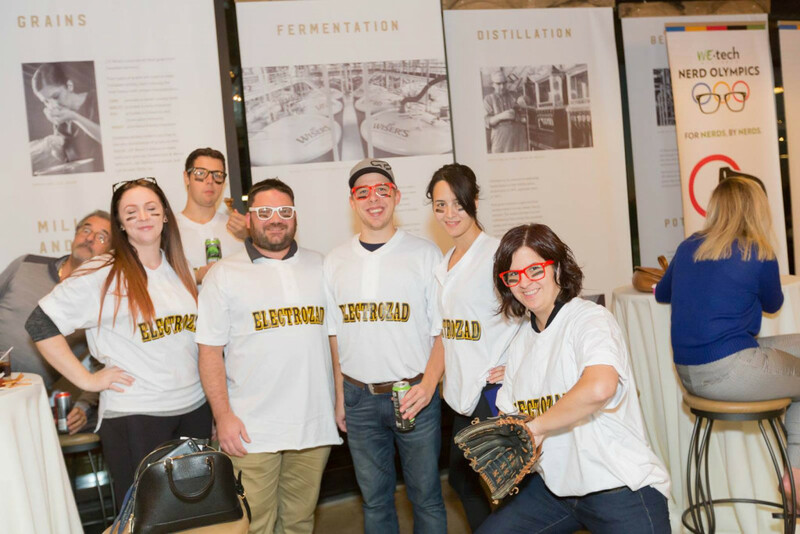 Since it was two days before Halloween we showed up in costume, dressing up as our partners and competitors Electrozad’s baseball team! They got a kick out of our outfits. We had some good drinks and food, had some fun in the photo booth and watched the premiere of the latest #yourWindsor video – a campaign funded and supported by our CEO Brent McPhail and our friends and partners at Centerline and Next Dimension Inc. Finally it was time to announce the winners of the Community Challenge for the Windsor/Essex Humane Society! We raised a lot of donations for dogs, cats, and small animals with the help of our office dog. But we only managed fourth! Which means that three other teams outperformed us which means a TON of help went to the humane society which we were extremely pleased with. At the end of the night we were awarded the spirit point for Event #5 (Dungeon Draft, where we were the only team cosplaying as characters from the game) and a final spirit point of the night for our matching team costumes bringing our total point count to 12 to win us the Nerd Cup for the second year in a row! Big thank you to the team at WEtech Alliance for putting on this event. 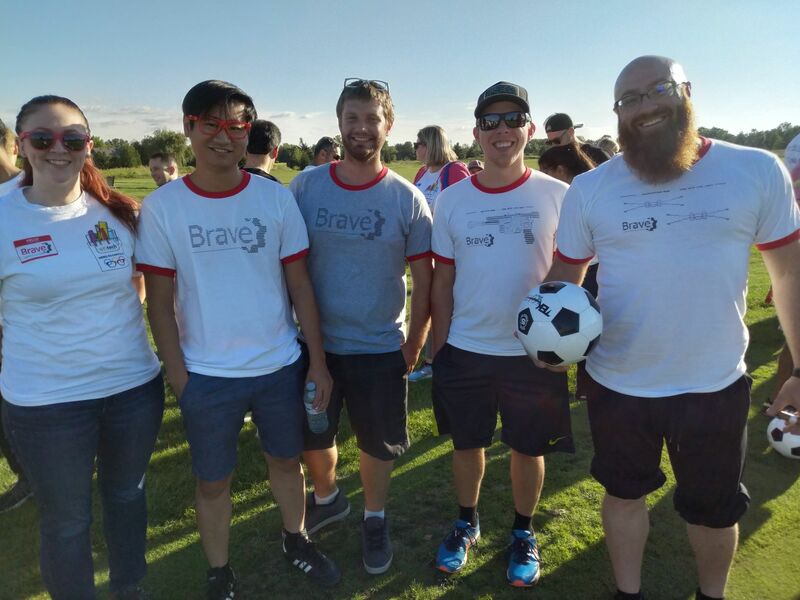 We truly enjoy it and look forward to it every year for the opportunities it gives us to get out and engage with our Windsor and tech communities!